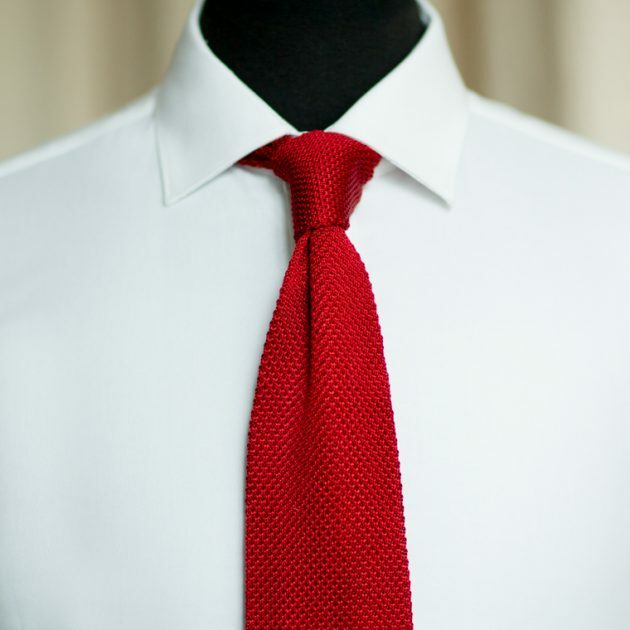 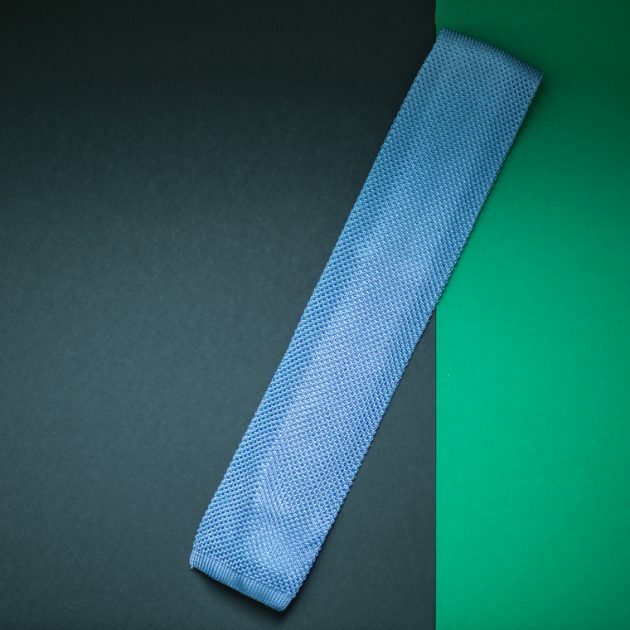 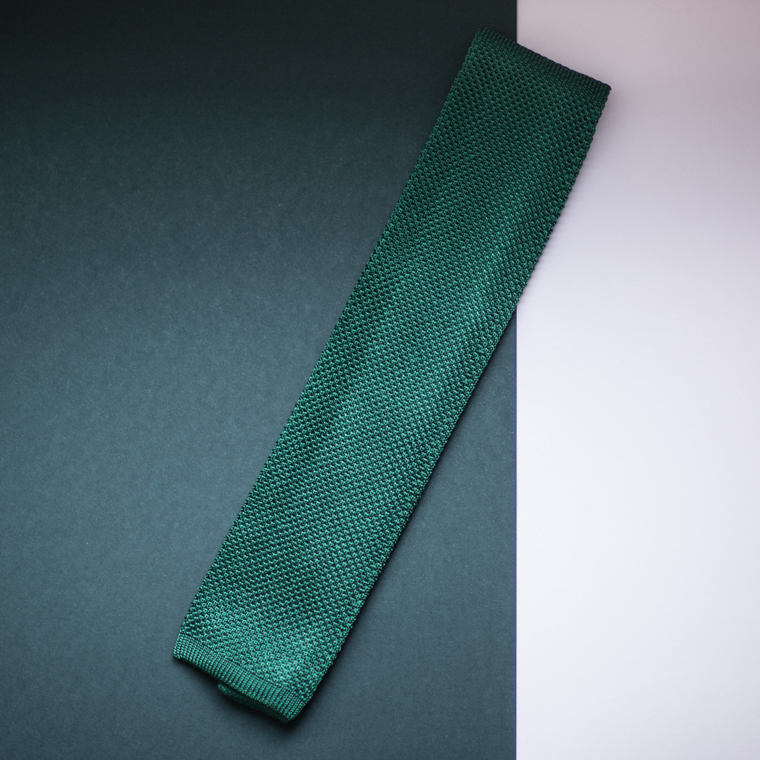 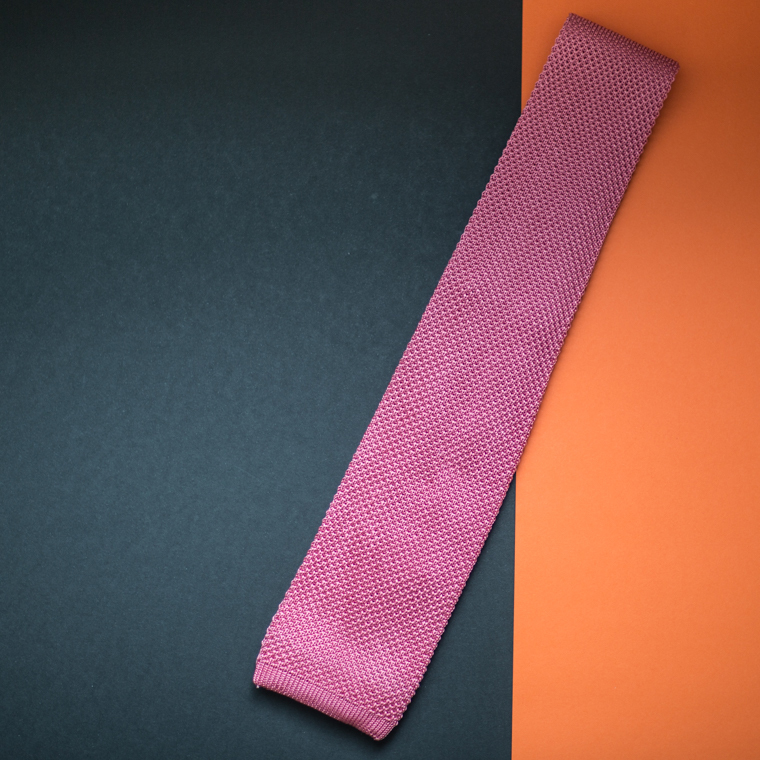 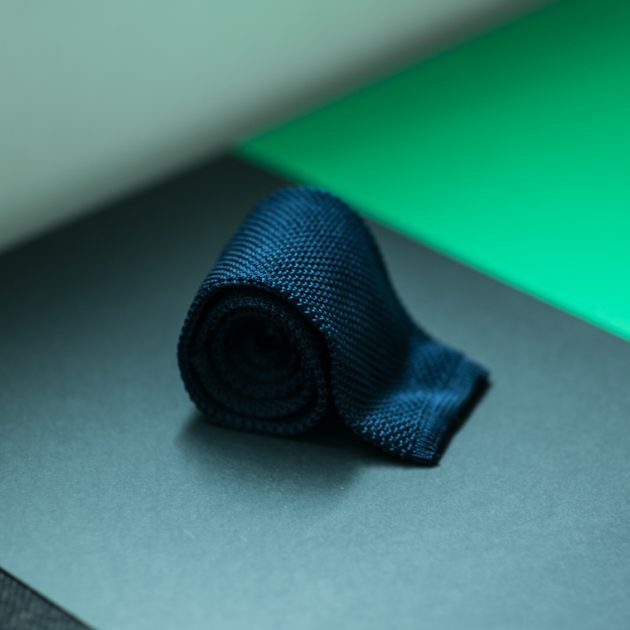 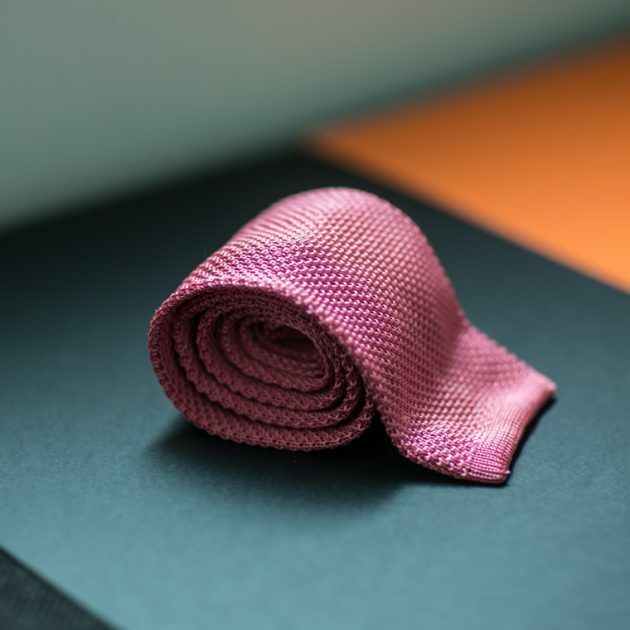 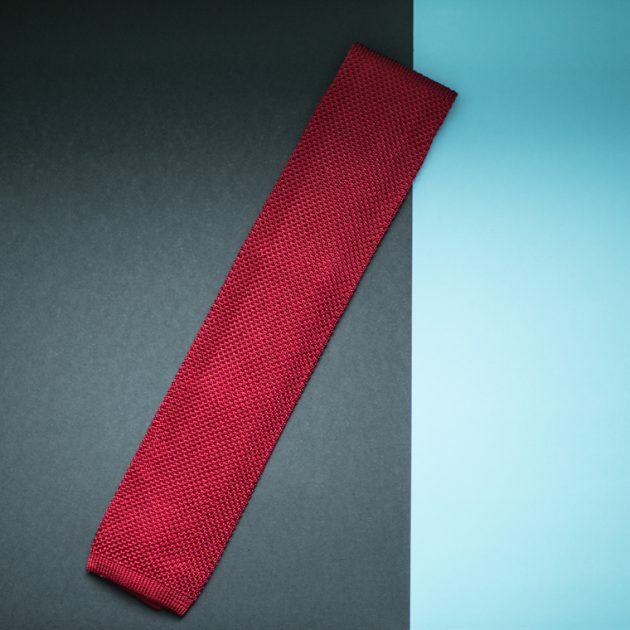 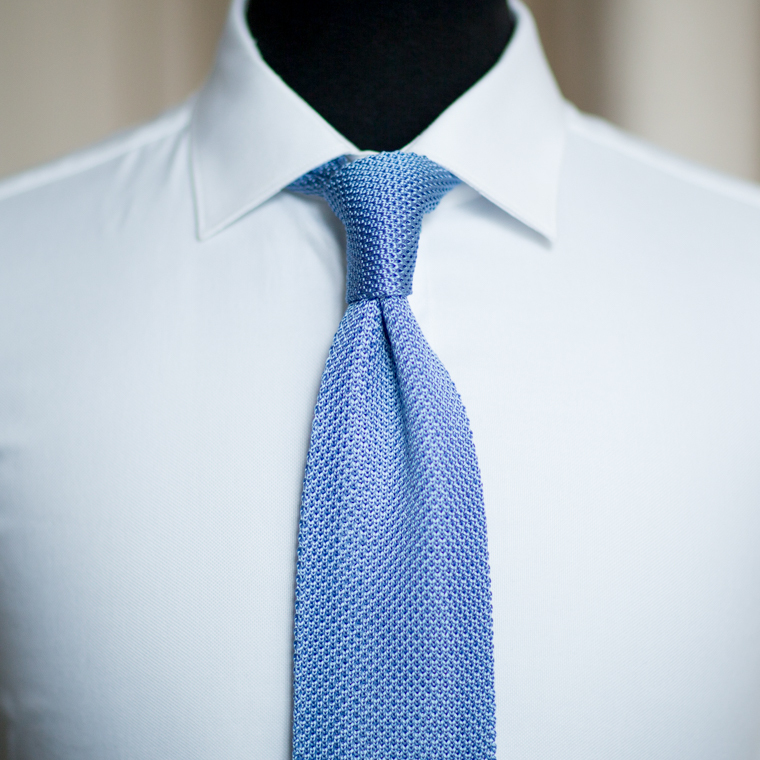 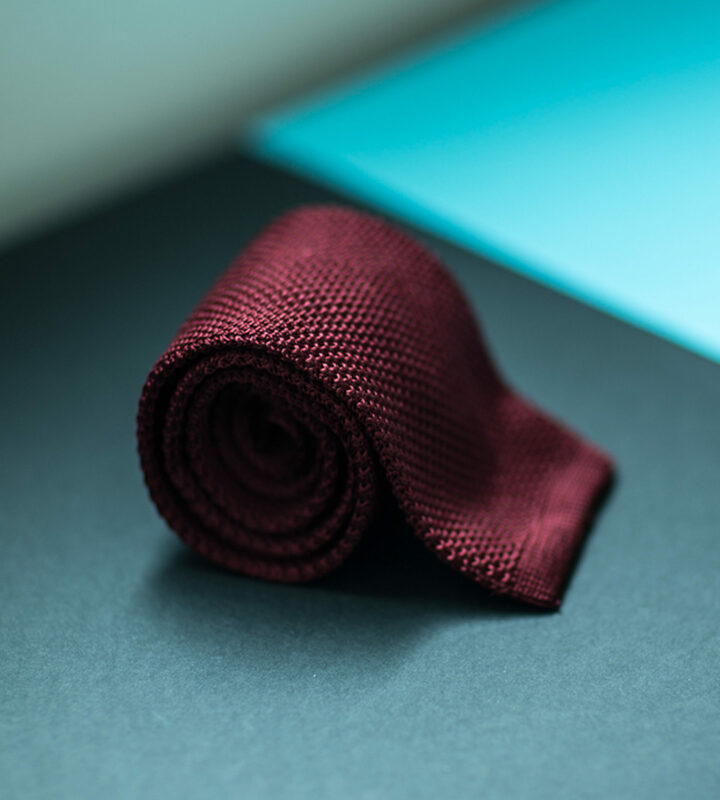 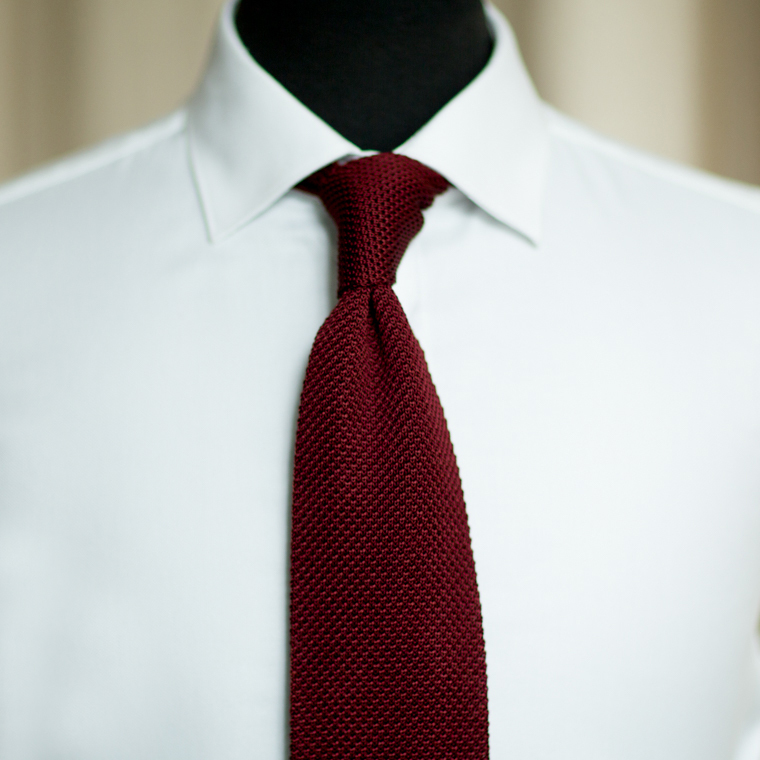 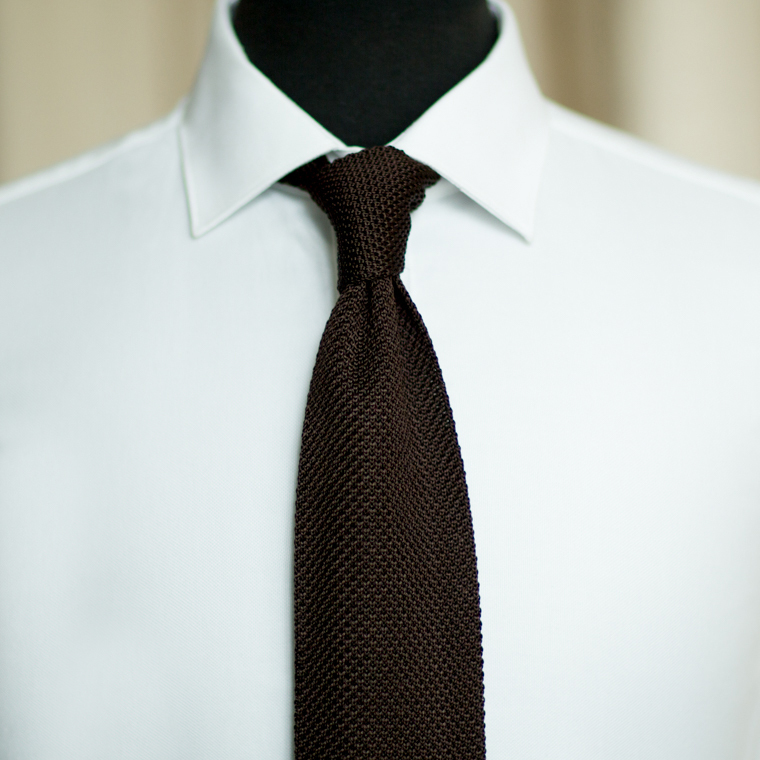 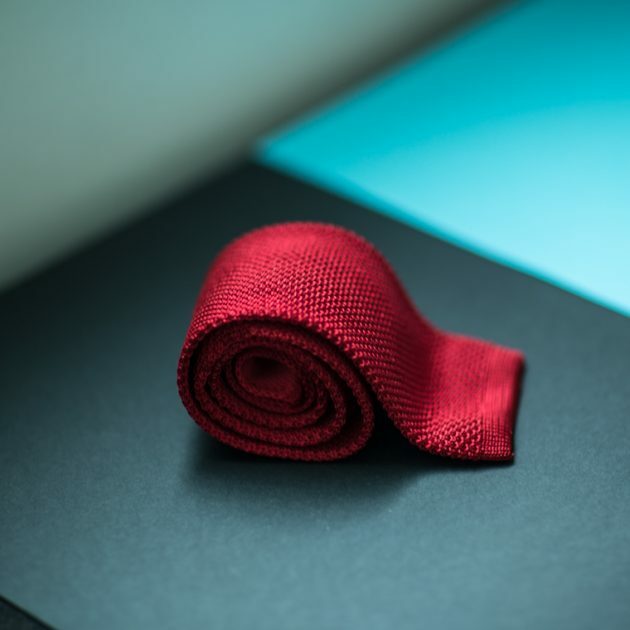 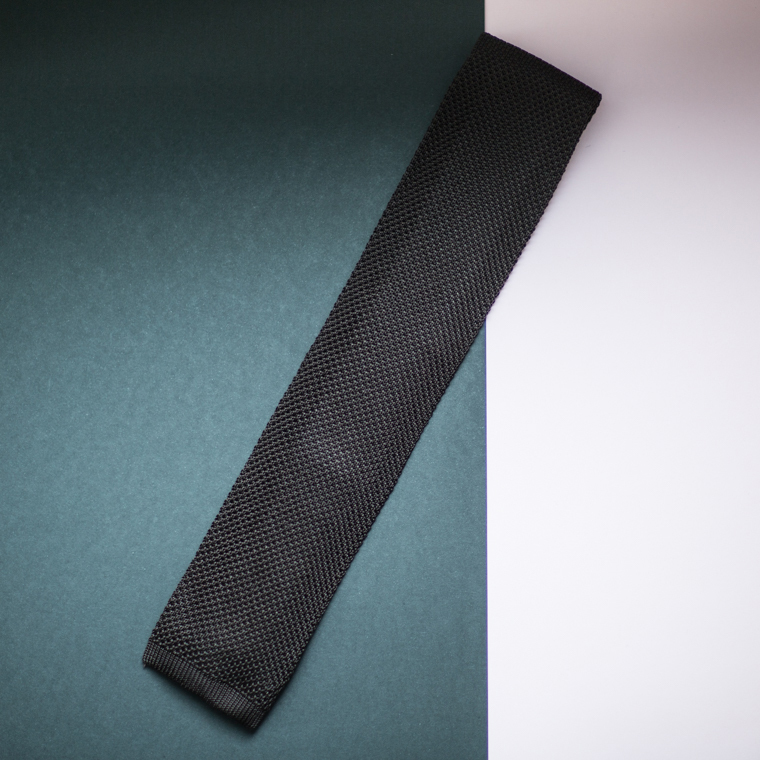 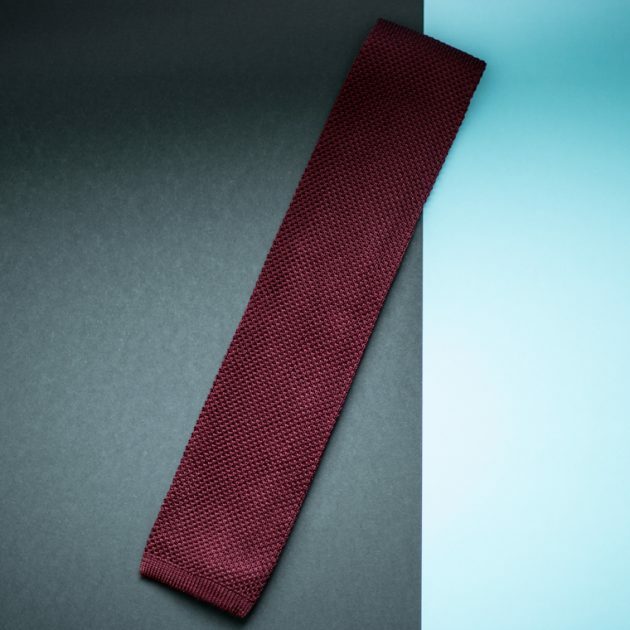 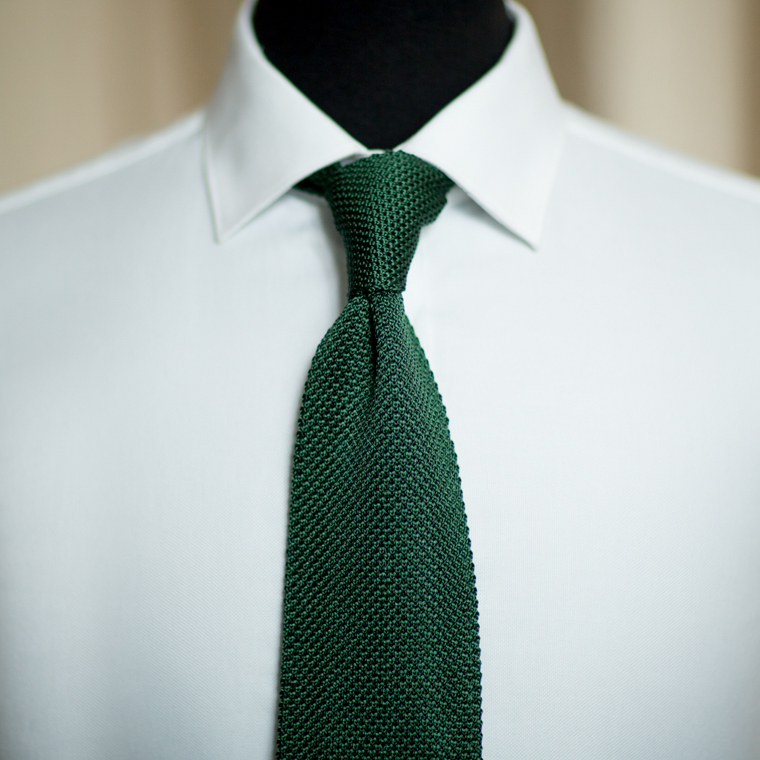 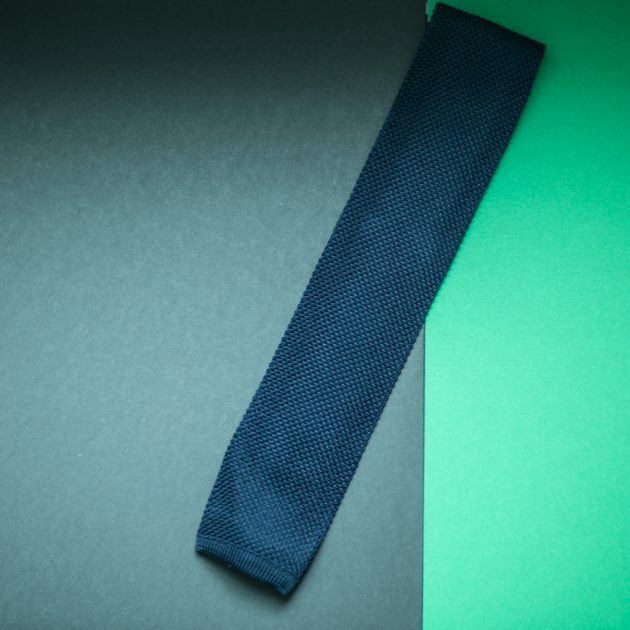 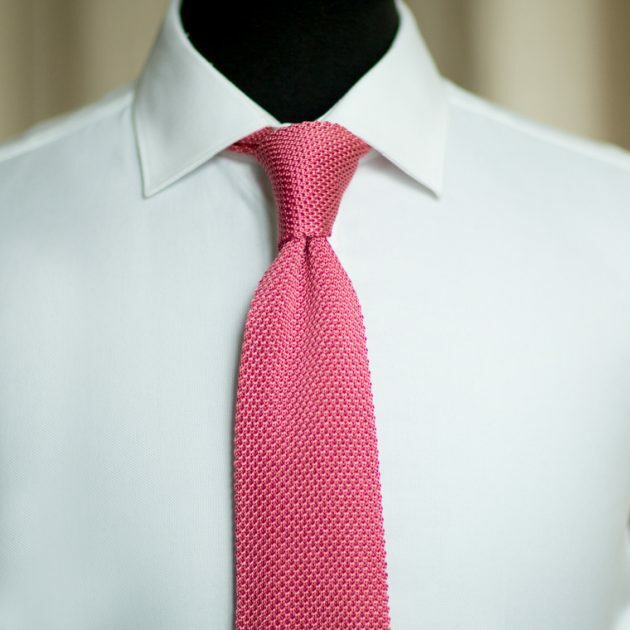 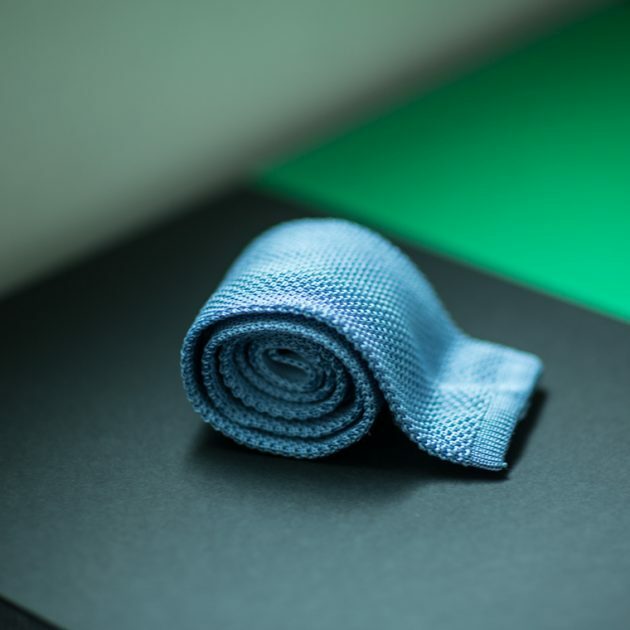 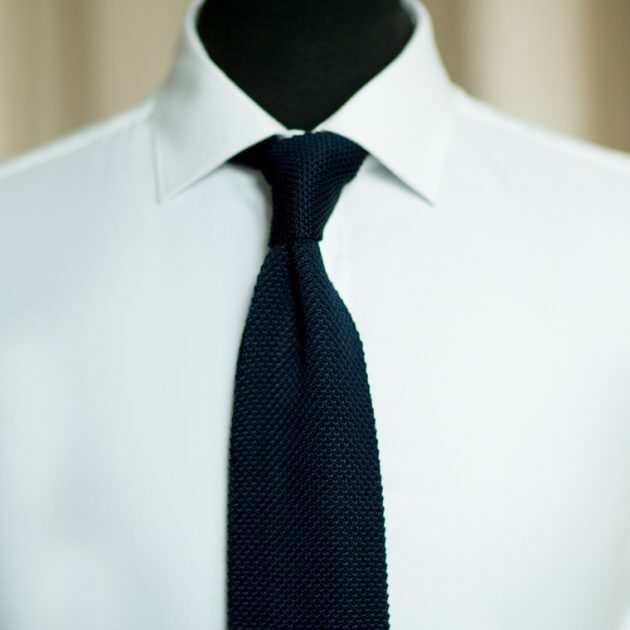 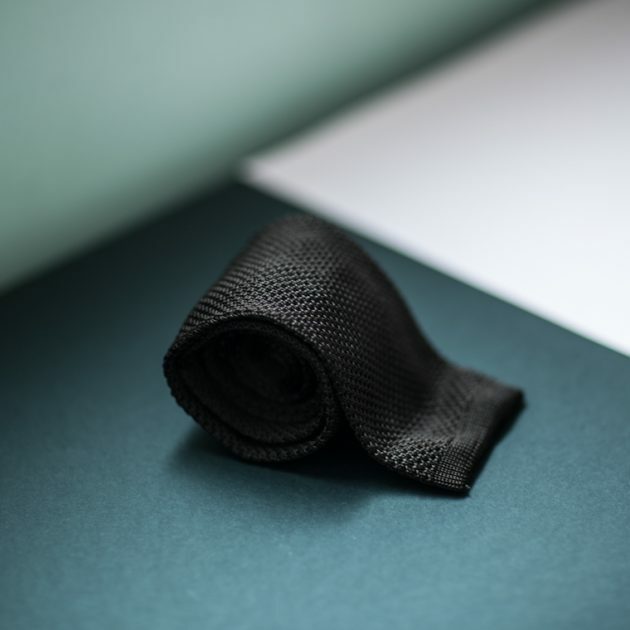 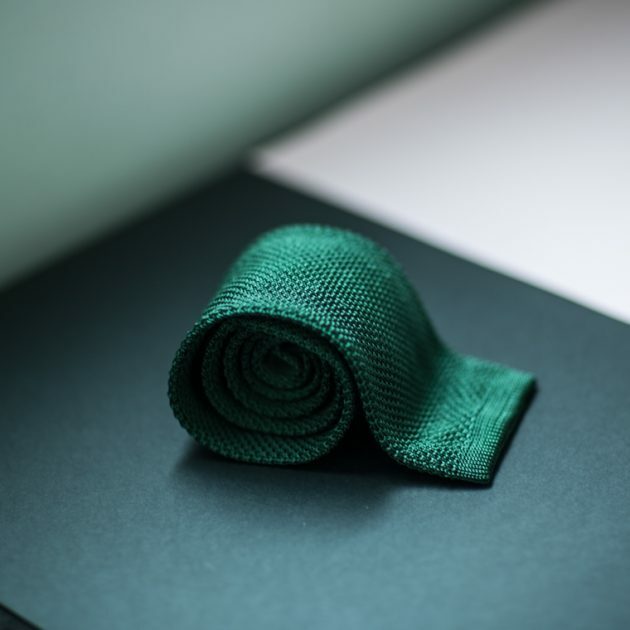 Add some interest and break up basic tailoring with this pure silk knitted tie. Featuring a square-cut end, go for a more smart-casual look with this fun option. 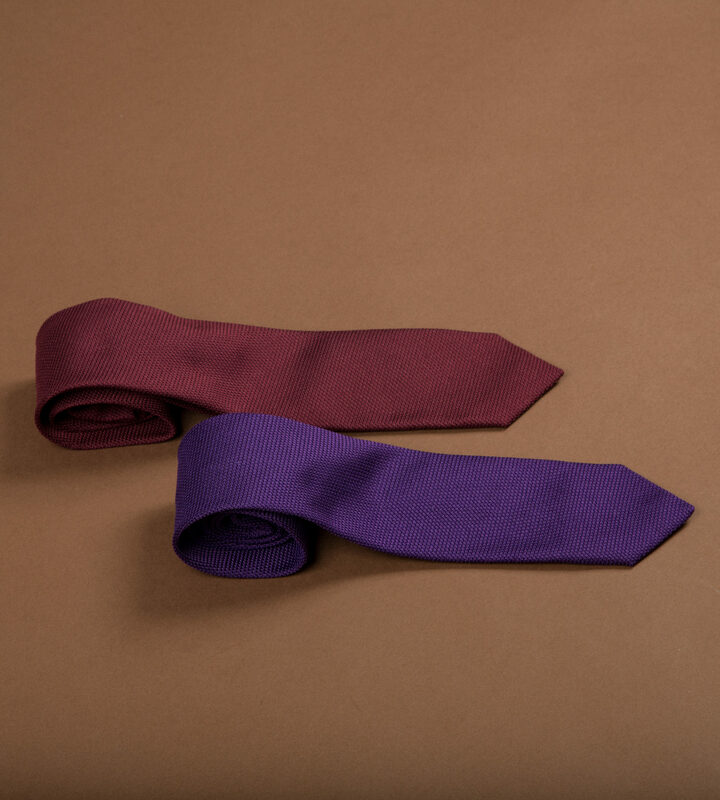 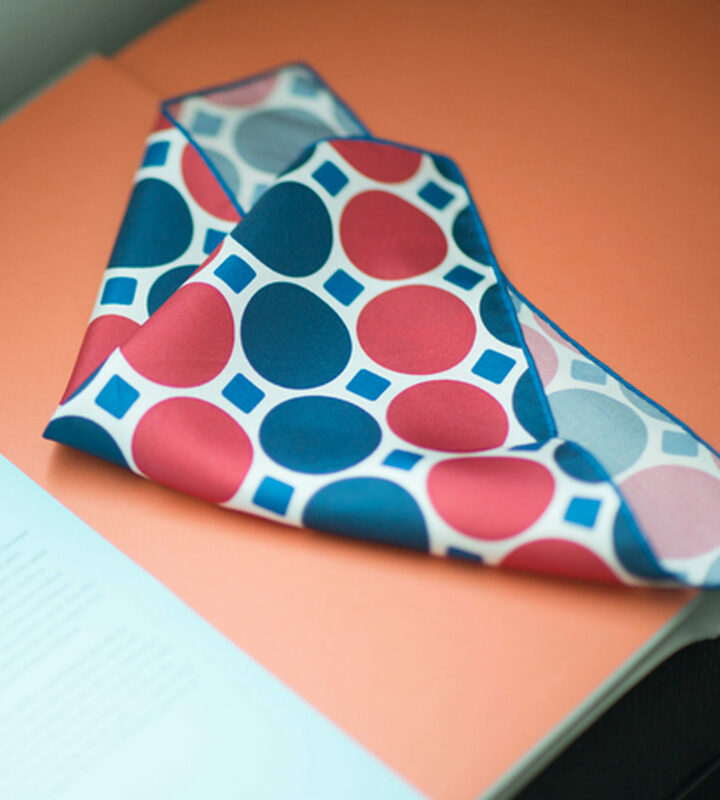 Made from 100% Italian silk, these soft and textured ties have a beautiful drape and crunch.